A Common Interest Community includes certain property and facilities that all owners in the community are collectively entitled to enjoy and equally responsible to maintain. Over the years, condominiums and other Common Interest Communities grew in popularity throughout the United States. These evolving communities became governed by statute, including Pennsylvania, which enacted its Unit Property Act in 1963. Pennsylvania has three (3) types of common interest developments – condominiums, homeowners associations and cooperatives – are of which all controlled by similar but separate governing statutes. But how did all of these Common Interest Community materialize? Let’s dig a little deeper into the timeline outlining how legislation has evolved pre-1950 to today. a control of activities that are allowed to take place within its boundaries, such as rentals. According to Wiley Online Library, Real estate professionals argue that such legal restrictions give a development a more standard appearance and, when enforced, protect property values. No Association is required to enforce covenants, as owners can enforce against each other. Even common driveway easements with maintenance agreements impose cross obligations on owners of property affected and “run with the land”. Pennsylvania was not an early adopter of any Condominium Laws in the 1950s. It was commonly believed that since there was nothing in the law which prevented a Condominium, and they were created by contract, no “Condominium Statute” was needed. The Banks and Title Insurance Companies disagreed, and they won. In 1962, a committee of Pennsylvania real estate lawyers drafted a new law, which became the Unit Property Act (UPA) in 1963. UPA focused on high-rise residential condominiums and was a rigid and inflexible law. With Courts strictly interpreting the law, problems arose in trying to apply the law to different types of properties. Additionally, other problems arose when the banks and title companies compared the UPA to uniform acts that were in place across other states. UPA structure started with a declaration but used the term “Code of Regulations” to include bylaws, rules, and regulations and was governed by a “Council”, pursuant to provisions of the Code. The code could be amended by a simple majority of unit owners, but the only reference in the UPA to amending the Declaration dealt with changing percentage of interests. Furthermore, it required “an amended declaration executed by all unit owners affected thereby”. From 1963 to 1980, any association formed likely adopted the UPA. Associations formed after November 1, 1980, normally adopted the UCA Act, but the UCA did not apply retroactively unless the association adopted specific provisions of the new law. This led to the piecemeal adoption of parts of the UCA in UPA governed associations. In 1992, Amendments to the UCA tried to allow older UPA governed associations to adopt the UCA wholesale rather than piecemeal but it still required 100% owner approval to make the change. Since 100% approval is nearly impossible, the 2008 amendments changed the magic number for a UPA governed association to change the UCA to 67%. UPA governed associations and hybrid UPA/UCA associations still exist under a different law than newer associations. UCA terminology includes a Declaration, Bylaws of an association – which can be incorporated or unincorporated, an executive board and officers elected by the board, and rules and regulations promulgated by the board. 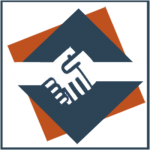 Common Elements and Limited Common Elements are owned by the unit owners as undivided interests, with access by all or some (limited) owners. Units are owned by deed, subject to the Condominium Laws. UCA controls Declaration, Declaration controls Bylaws, and Bylaws control rules and regulations. 68 Pa. C.S. §4101.et seq., effective February 16, 1993, amended in late 2008. The association owns the building and all units. Members of the association own part of the association, and have the right to exclusively occupy their units under “Proprietary Leases”. They include one or more master mortgages, one tax bill, and tight control of who owns a cooperative interest. 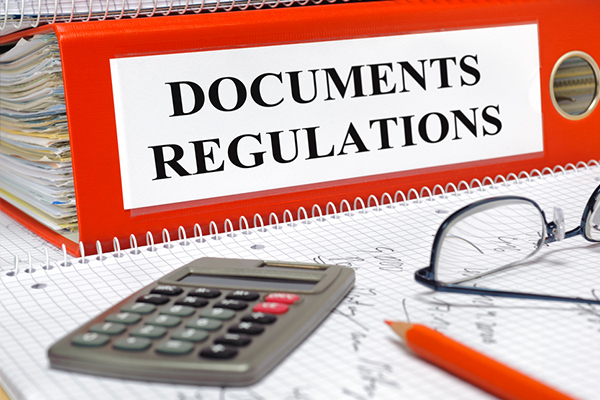 Documents in a RECA Cooperative include a Declaration, Articles of Incorporation, corporate bylaws, Proprietary Leases, as well as Rules and Regulations. Proprietary Leaseholds are deemed to be leasehold interests and can be classified as real property or personal property. This affects taxation, inheritance, mortgage lending and lien priority. There are not a lot of Cooperative properties in Western Pennsylvania. 68 Pa. C.S. §5101 et seq., effective February 2, 1997, as amended in late 2008. The new UPCA Act allows Unit owners to own real estate which is subject to covenants, easements or restrictions. The association owns or leases common facilities, and is responsible for controlled facilities, which may also be owned by unit owners. Now, a condominium or cooperative may be part of a planned community. Documents include a Declaration, Bylaws of an association, and Rules and Regulations. 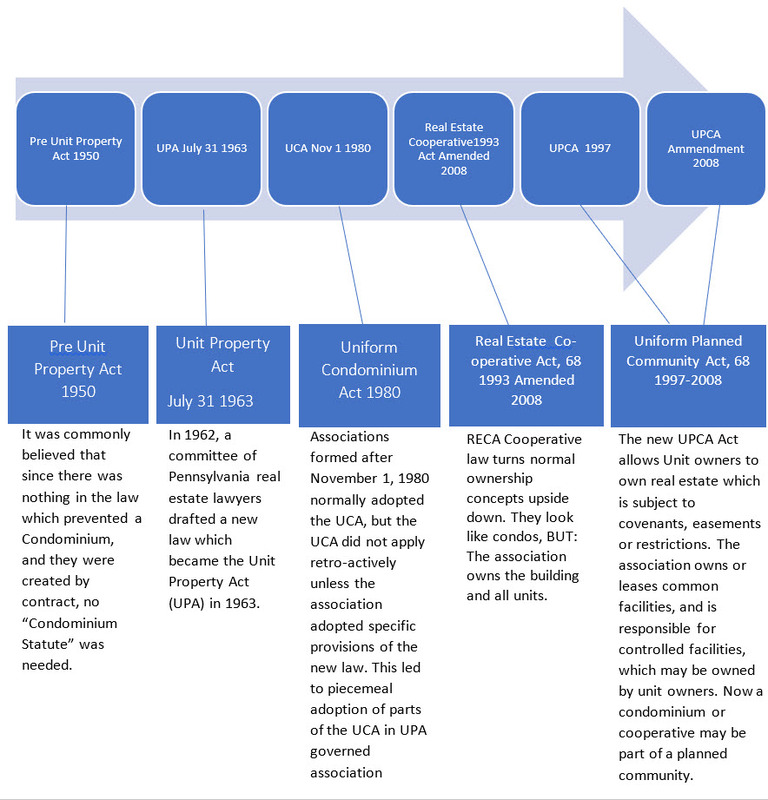 If you are purchasing a newly constructed or soon to be constructed home located within a planned community, in Pennsylvania, your community is governed by the UPCA 2008 amended laws. Review officially recorded documents thoroughly. Go over the details with your Real Estate Agent. When purchasing an existing condo that is being resold, the seller is responsible to provide you with a resale certificate. This document will include updated information to show the current status of the unit and the association in general as well. 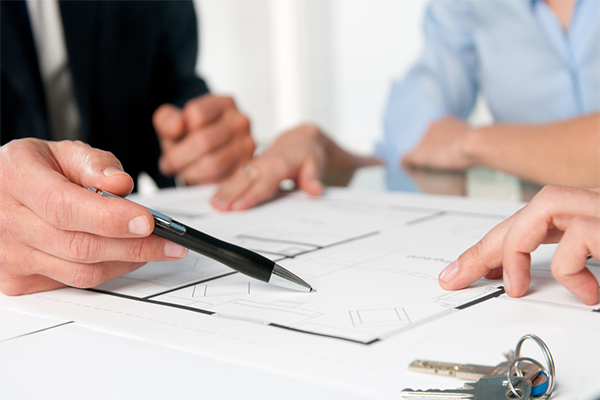 You should also determine whether or not the condominium properties are professionally managed. 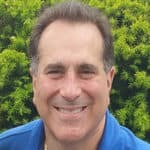 Rinaldo Acri explains, “To achieve your most successful outcome, there are many factors to consider when purchasing a condominium unit in Pennsylvania. The background for this article was graciously provided by Dornish Law Offices.